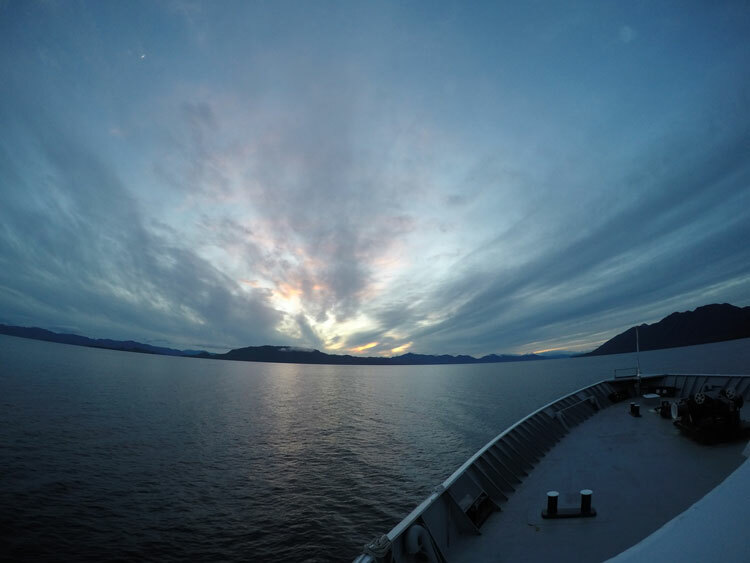 Reaching Southeast Alaska isn’t difficult. Considering how isolated it is, the conveniences of modern transportation make Alaska accessible for everyone. During this webinar we dive into what the options are including tips and tricks for choosing the best one.